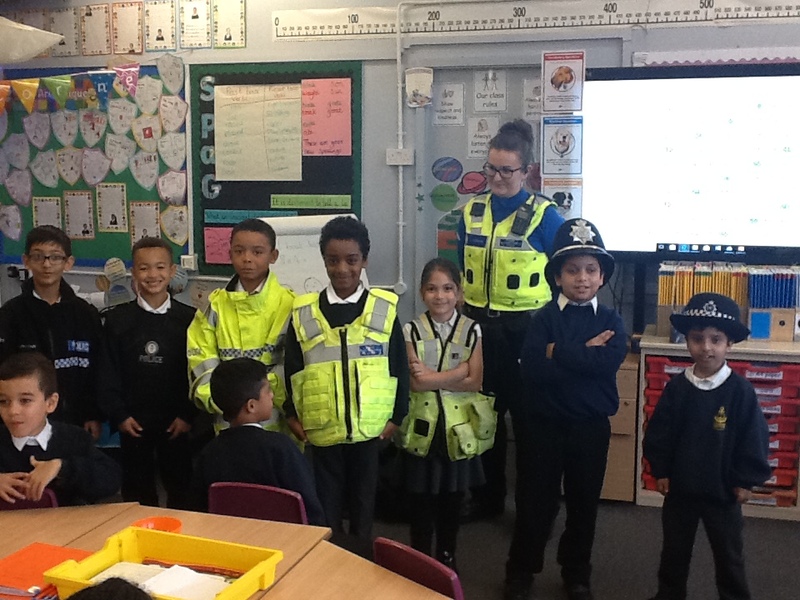 Year 3 had a visit like Year 2 from our local PCSO’s – Police and Community Support Officers Louise and Robbie. 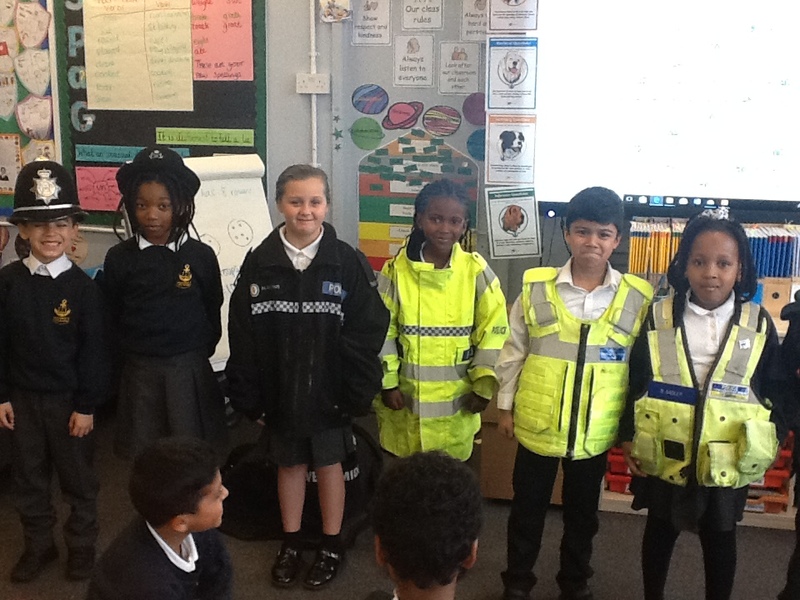 They are based at Nechells police station and their main role is to keep the area we live and go to school in safe. 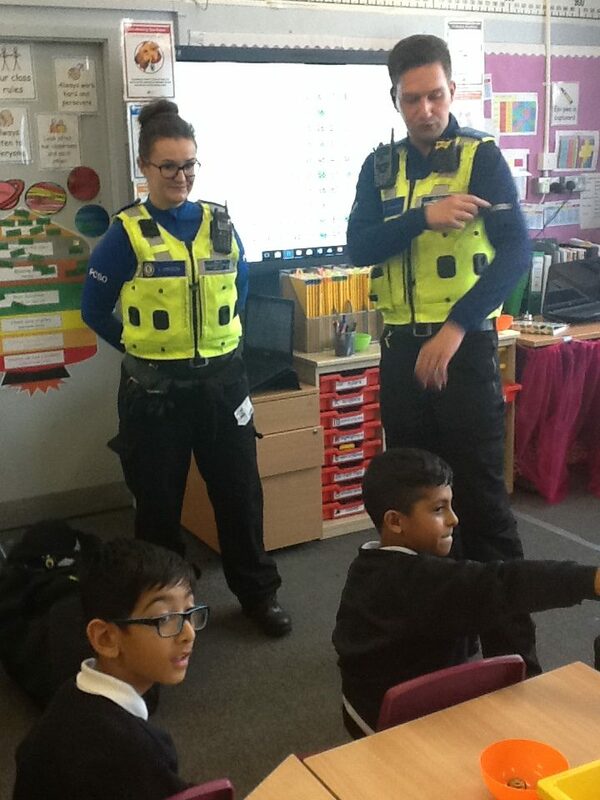 They are working in partnership with our community to educate all and are really working hard to make sure that we all feel safe in our local area. Louise and Robbie reminded us that there are good strangers and bad strangers and that they are good strangers. 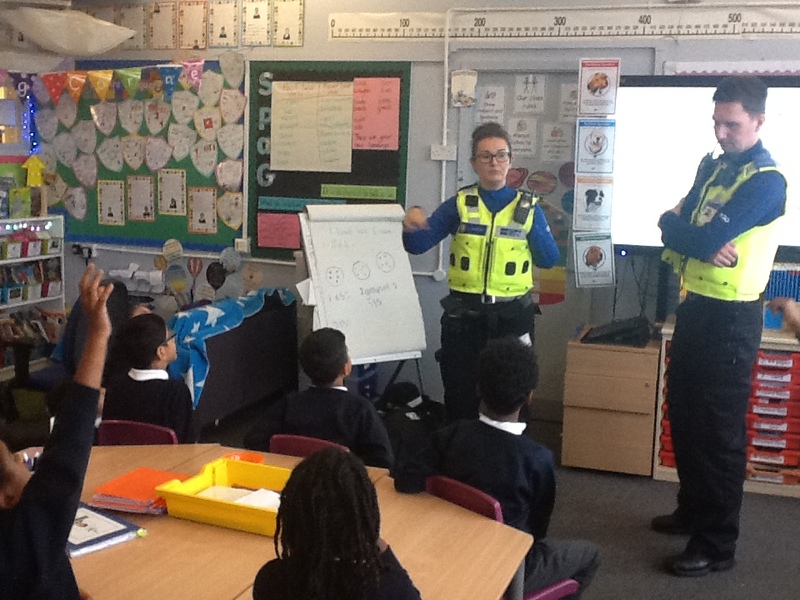 It is ok to ask a good stranger for help when lost but to always ask them to show their identification badge to check. 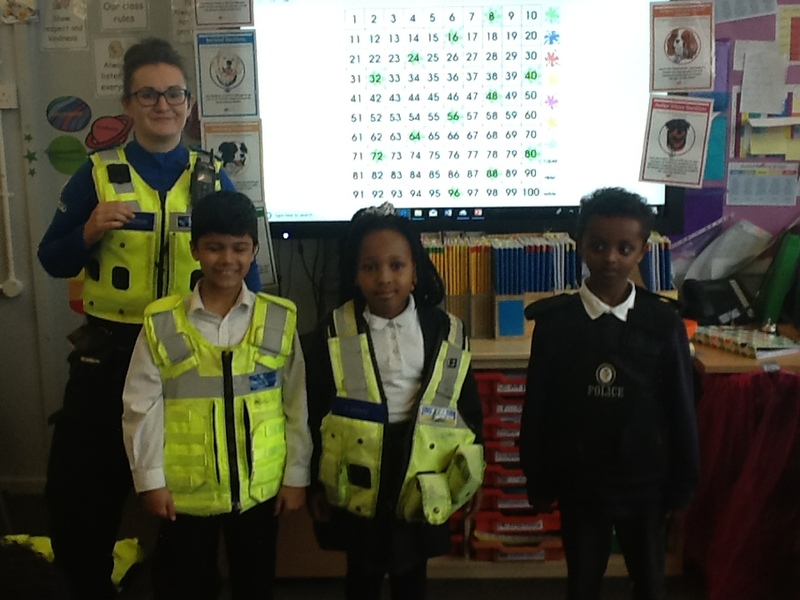 Year 3 had homework set by the PCSO’s to learn their full address so if ever lost they would be able to be returned home quick and also that 999 is the number to call if we need the help of the police. Mrs M Grant on Supertato!